You Can Wrap A Gift In A Fraction Of The Time! Find Out How! Wrapping gifts can (and SHOULD) be an enjoyable experience. But if you are not very good at it and it starts taking too long, it can quickly morph into a chore. Apparently in Japan, they make the wrapping process much easier and WAY faster with a diagonal method. 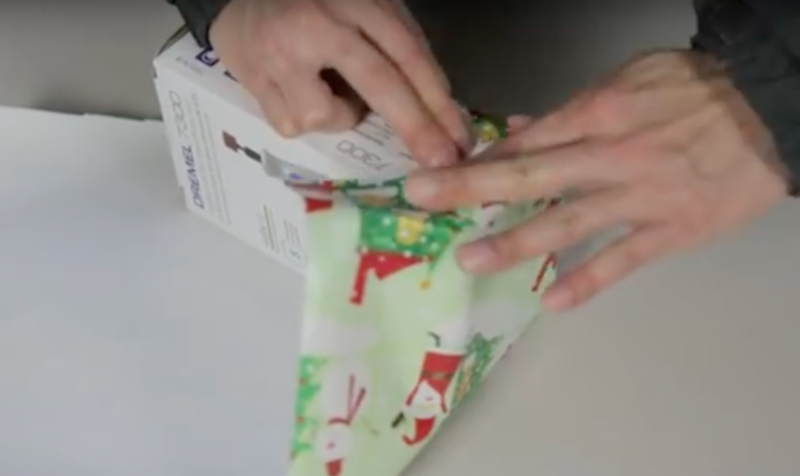 Now check out how to wrap without tape! What other gift wrap hacks do you know?